Borage is amongst the richest source of essential fatty acid known to man. 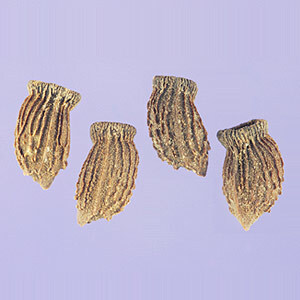 The oil rich seed is pressed and extracted using traditional techniques, the crude oil obtained is then refined to yield a pale yellow, low odor product. It is ideal for both dietary and cosmetic applications. Borage carrier oil is well known as being the richest commercial plant source of GLA, an Omega 6 Fatty Acid which is a key building brick in production of the bodys regulatory hormones. 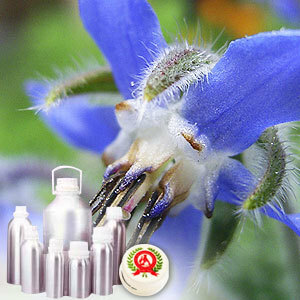 Borage carrier oil blends well with all the essential oils. Small amounts (10% or less) of Borage is often added to other carrier oils for fortification. It is applicable for all skin types and is commonly used in manufacturing, aromatherapy applications and by massage therapists.